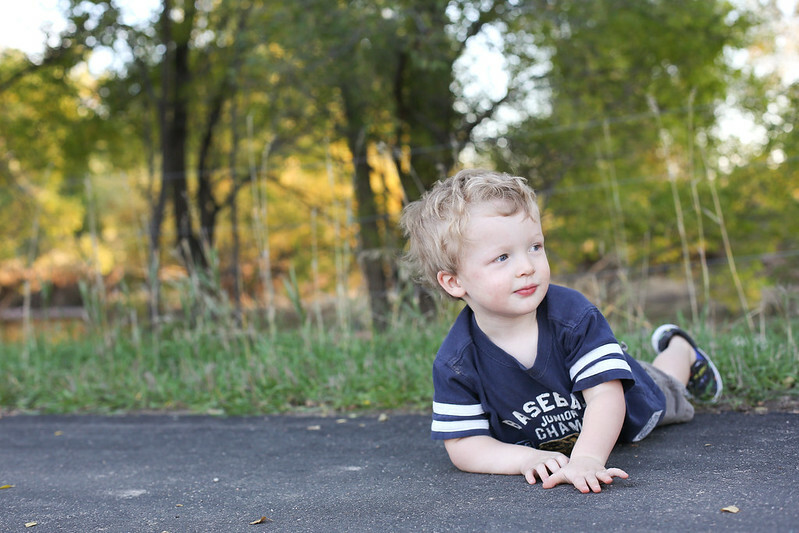 by gillian claire: asher, at two and a half. 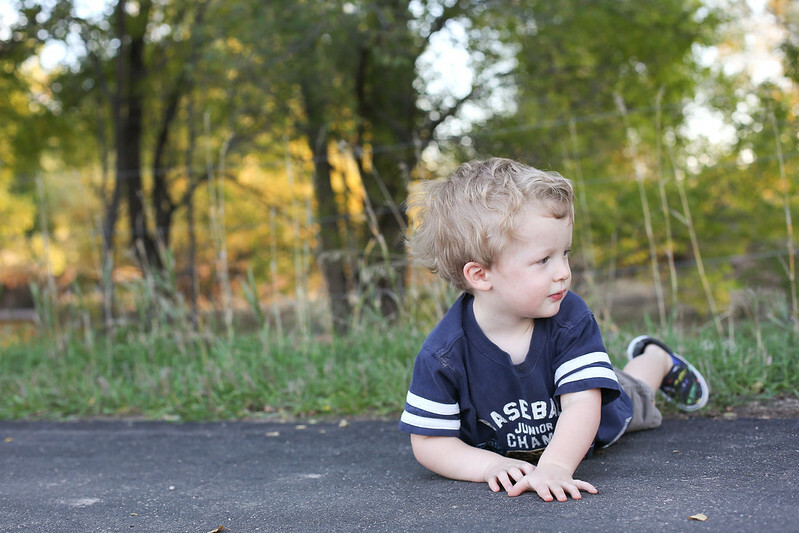 i just want to share a few things about asher right now, at a little over 2 and 1/2 years old. asher is still wild, wild, wild as can be. and is sensitive to all of the sweetest parts of life. he has taken to his little white tiger stuffed animal that we bought on the road trip out to colorado. he carries it in the crook of his arm. he is so gentle and kind with, "baby tiger". he has always loved to play "baby". i have no idea where he gets this idea from since we are never around babies. i really think he might just be savoring feelings that he has in his memory. he lays in my arms and pretends he is a baby, and then a cat. he does this the same, everyday. he lays in the laundry basket while i fold clothes and makes little newborn cooing sounds as i cover him with blankets. he still sleeps next to me every night. he still adores my hair; it's his security blanket. "biiiiiig hair," he says. this boy can twirl hair like nobody's business. we took the boys the denver museum of nature + science recently on their "free day". the way that asher reacted pretty much sums up his soul entirely. he was literally running full speed and yelling in excitement from one thing to the next. his face was completely lit with joy. i can't even explain to you how excited this child was. of course all of the kids at the museum were cheerful and delighted, having a good day with their families. the happiest of them all. this guy can scream and throw a tantrum like crazy. and he does, everyday, multiple times a day. he does it full force as well. and then, of course, he talks about how sad he was that he couldn't touch any of them. this is the boy who, on his first birthday, pushed all of the children out of the way at the tiger exhibit and then cried against the glass when he finally realized that he wouldn't be able to go inside the enclosure with them. much of asher's life has been surprising and new to me. he is fiery and fierce. thinking about all of these tiny, perfect things about him swells my heart. he is passion, and hope and love. <3 what precious, gorgeous photographs & what wonderful memories of these special days. He sounds very much like Henry at this age - minus the baby part. Henry is all 'big-boy' and at times it breaks my heart. Such a precious post! And I love the pictures. Such a cutie! he sounds like such a sweetheart. and a passionate one at that. what a blessing!